Our dedicated weddings and events staff takes a highly personalized approach to each and every nuptial, family reunion, milestone anniversary, corporate gathering and more, working with you on every detail, from event coordination to custom menu planning. 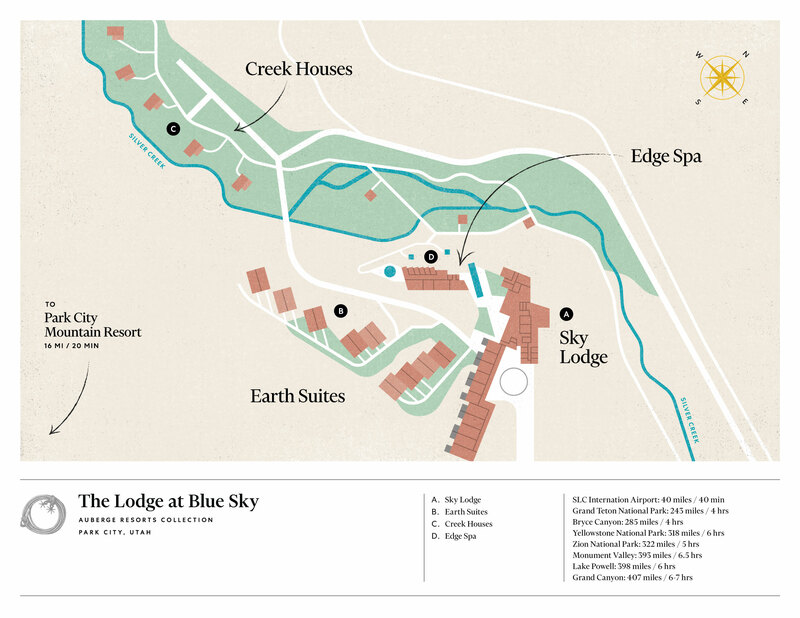 Along with this highly personalized approach, The Lodge at Blue Sky entices with a uniquely gorgeous backdrop of dramatic granite peaks, lush old-growth forests, and vast high-mountain meadows. Choose from three beautiful private event spaces: our rugged and picturesque Arena, the Terrace amid breathtaking views of the Wasatch and Uintas Mountains, and Tavern Blue Sky, formerly an 1800s cabin, and now a Western saloon both intimate and vast. Thousands of square feet of outdoor and indoor space exude natural elegance and relaxed sophistication, allowing you to host events without repetition. One constant? Those expansive views. We have a myriad of choices for you to choose from to host you special day or event. We are happy to accommodate small or large meetings or events, and making your ideal event the most memorable of the year. Leave the decorations to us, we can work with local florists and deck out your event as you envision. Our rustic, charming barn will make for unique pictures for a themed event or special occasion. Let us cater to you and your guests with lovingly prepared meals that will suit everyone's tastes. We are happy to serve a large number of guests in a buffet style or plated catered event.